Bare Root Hedging - Green Privet (Single) - Semi-evergreen fast growing dense hedge, producing clusters of fragrant creamy-white flowers in Summer attracting butterflies & birds. 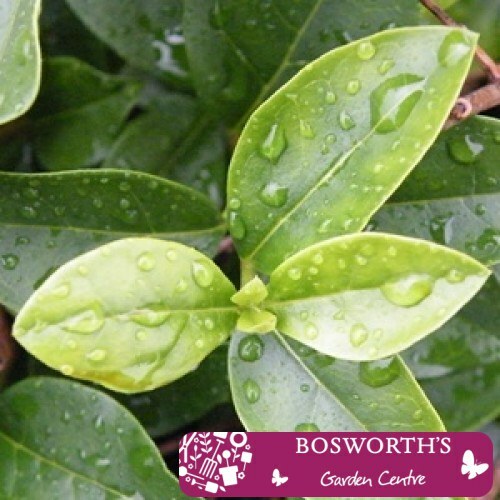 Privet hedges are generally evergreen but may lose their leaves in extreme Winter conditions. Tolerant of shade & poor soil & will do well by the coast and in windy exposed site. Easily maintained by annually trimming twice during the Summer to encourage denser growth. Ideal for producing hedges 3ft & upward.